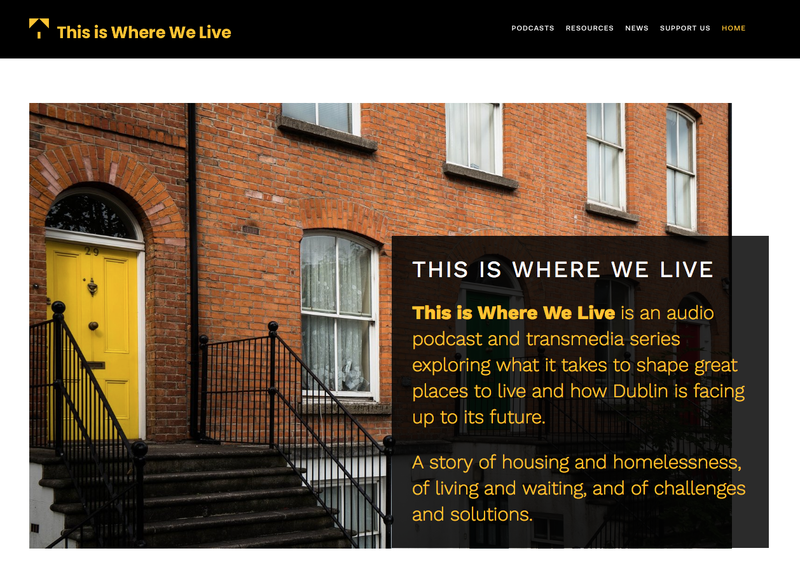 In this series we explore the challenges facing Dublin, starting with housing and homelessness, and we’ll look outside Ireland to see how other European cities are coping, from Vienna to Glasgow, from Amsterdam to Lisbon. You’ll hear from people in the know, policy-makers and academics, and from citizens renting, buying and living in the city. And from those dreaming of a home beyond a hotel room, a bed and breakfast house, a hostel or a tent. Along the way we’ll share our stories, our photographs and our interviews, both on and off the street, like this our first little visit to Marino, the iconic ‘garden city’ that Dublin City built in the 1920s and 30s, providing homes, and gardens, for the over-crowded inner city tenements. If you’d like to be a part of this ongoing journey, consider becoming a supporter on Patreon.